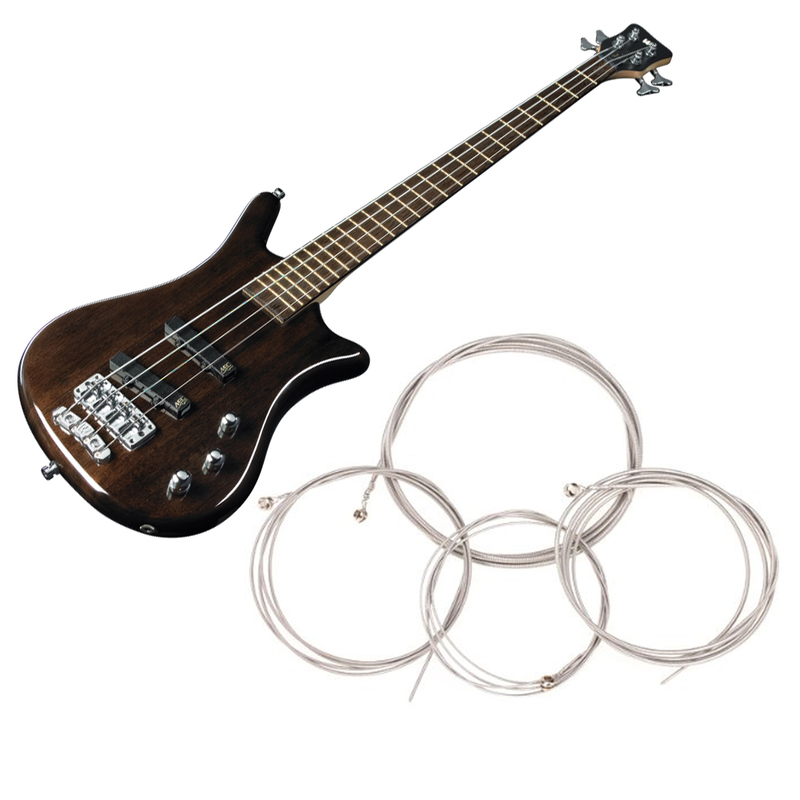 This string set includes 4pcs strings, fit for 4 string bass. 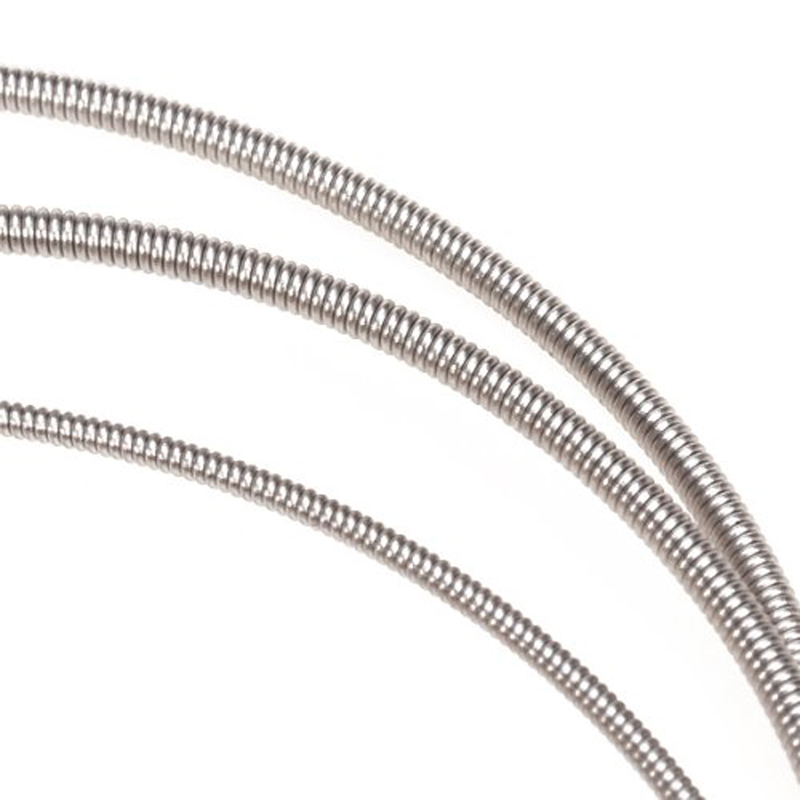 It is made of steel which is very solid and durable. 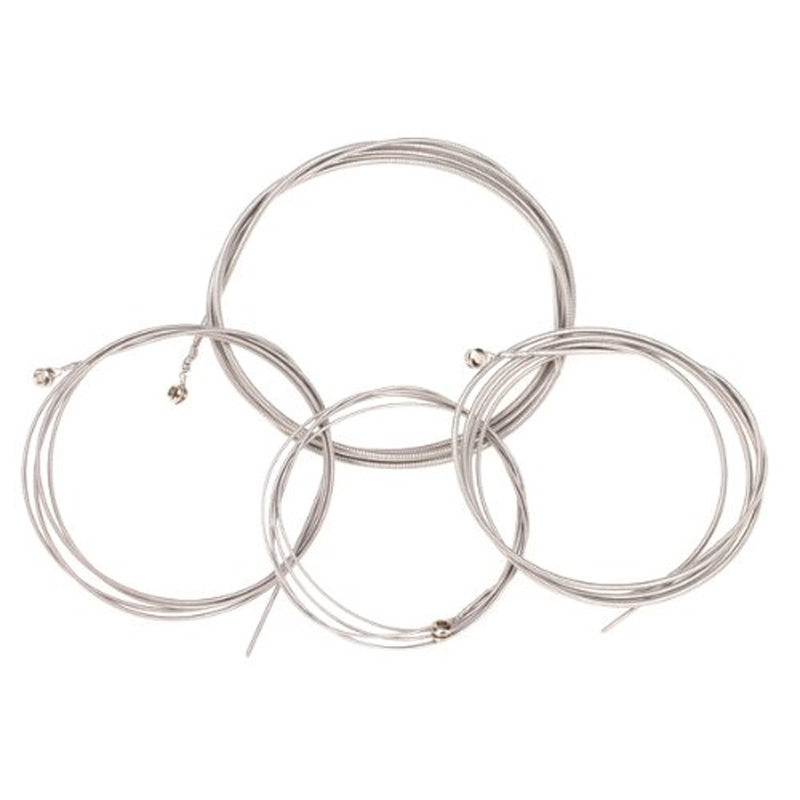 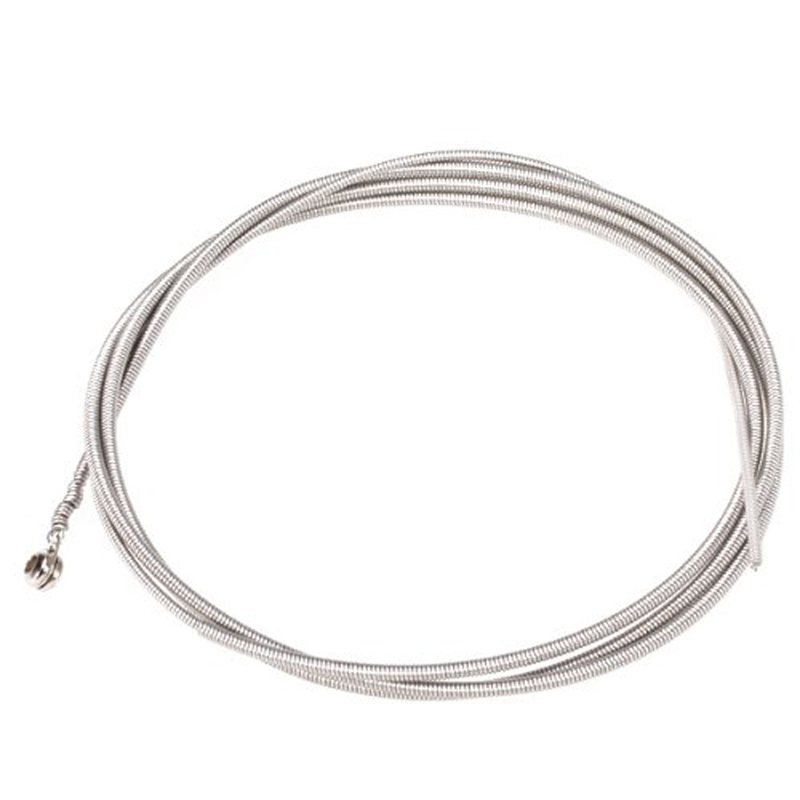 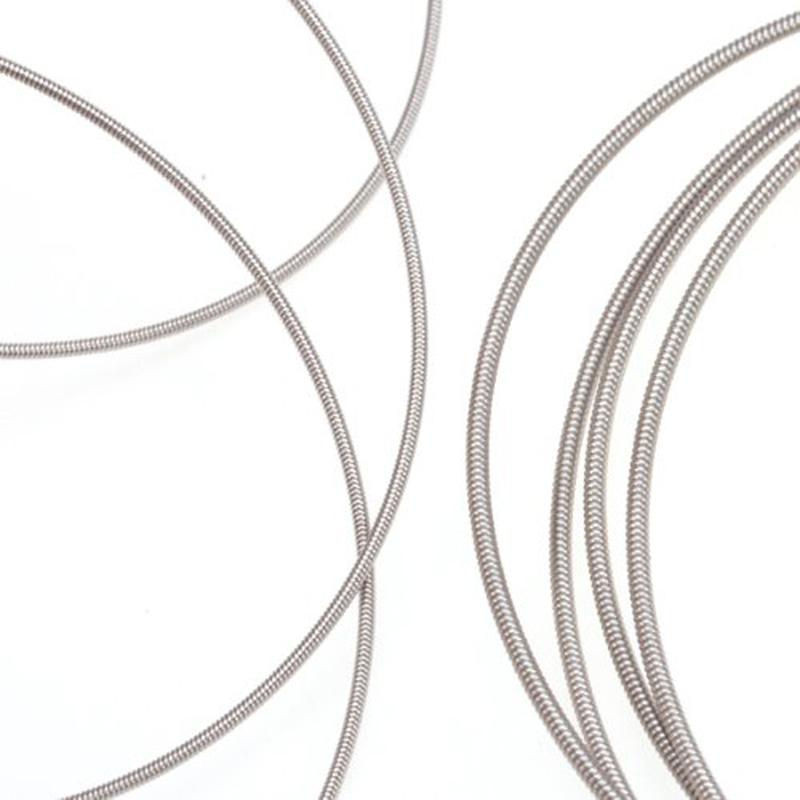 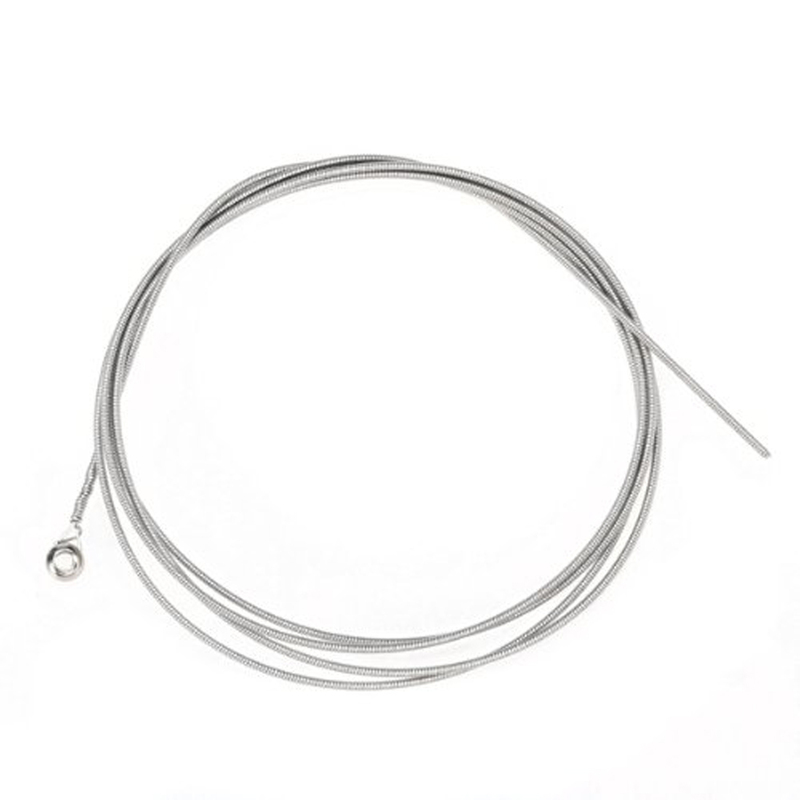 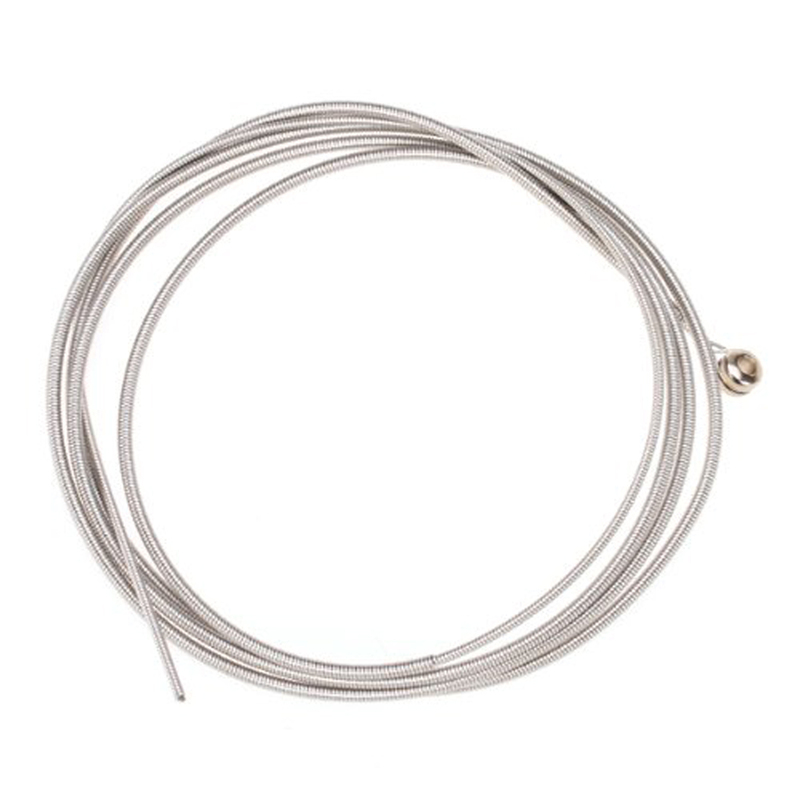 These 4pcs strings measure about 0.1 inch, 0.08 inch, 0.055 inch and 0.04 inch in diameter. 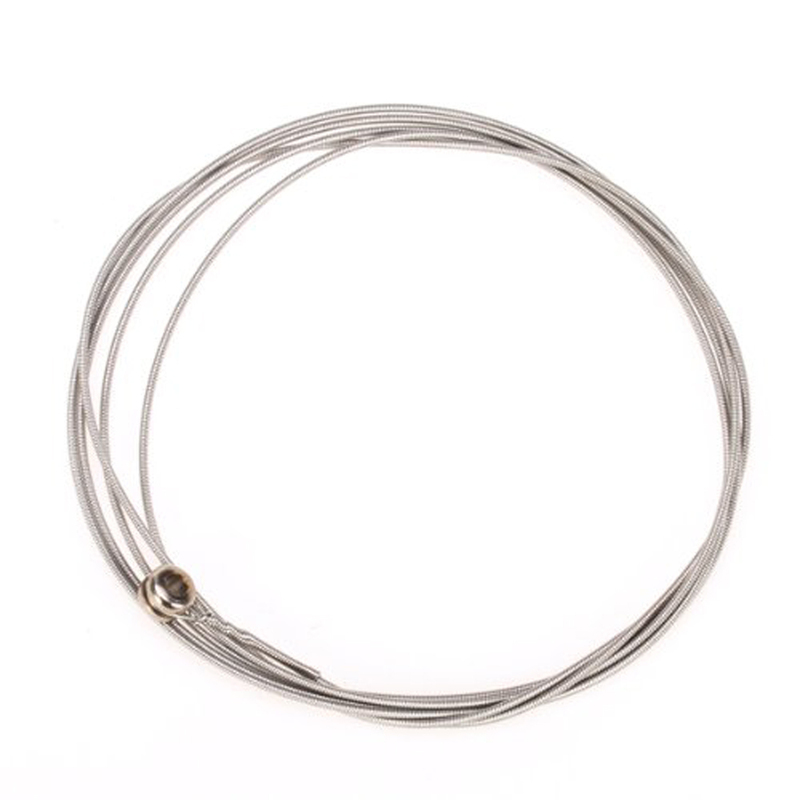 Great replacement for your broken, dirty or old guitar strings. 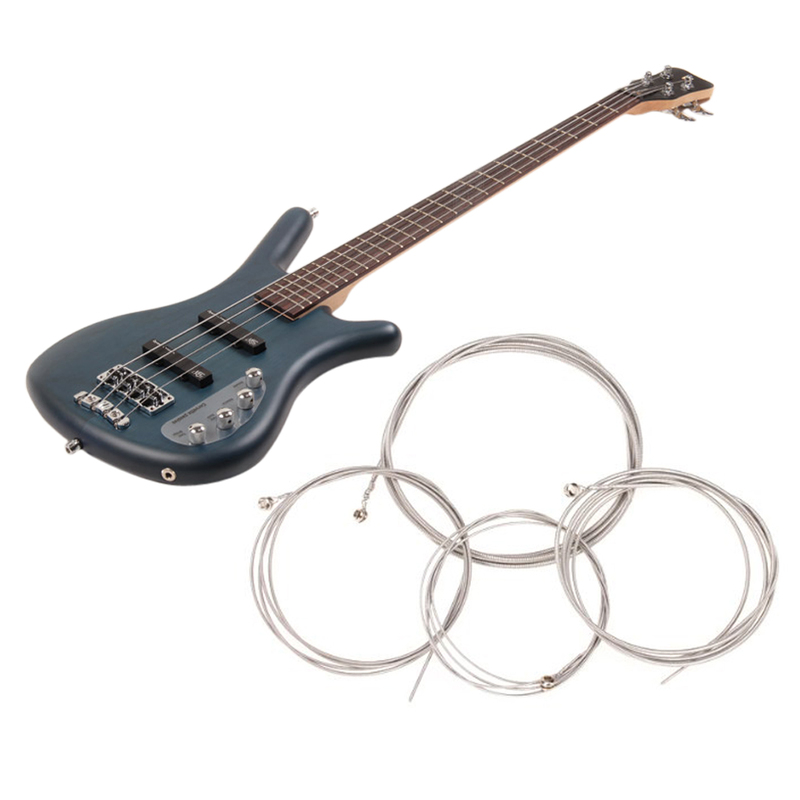 Due to lighting and monitors,the items colours may be slightly on the error with the pictures. 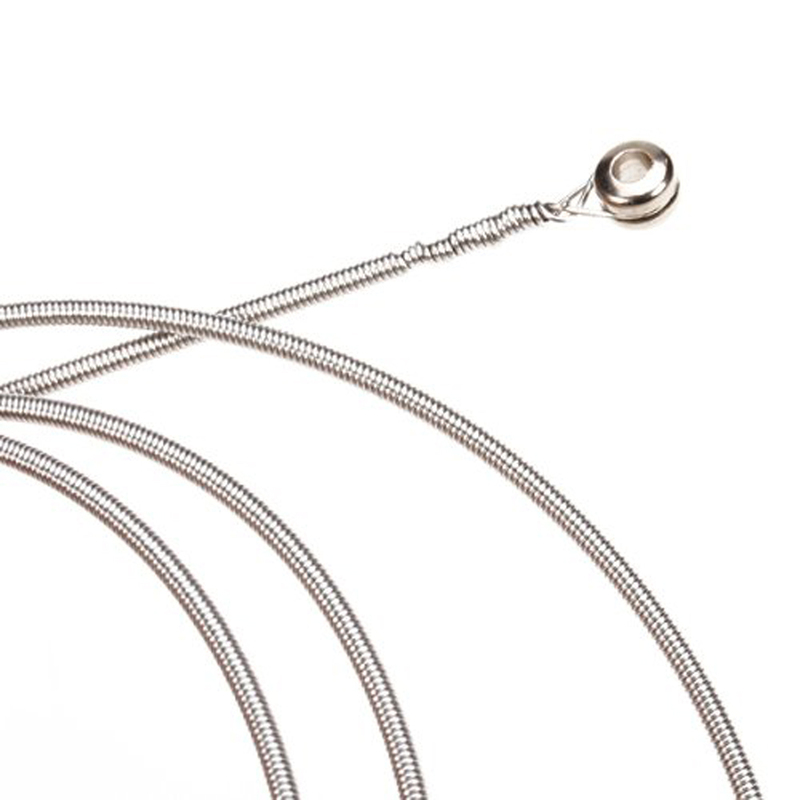 We ensure that we provide the style and the picture is the same. 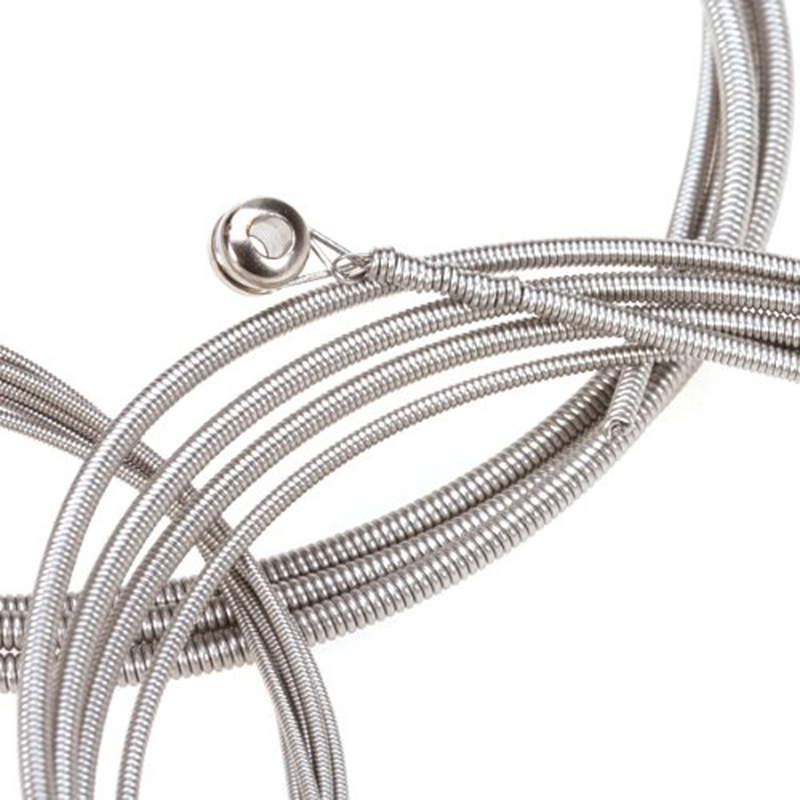 Thank you very much for your understanding!